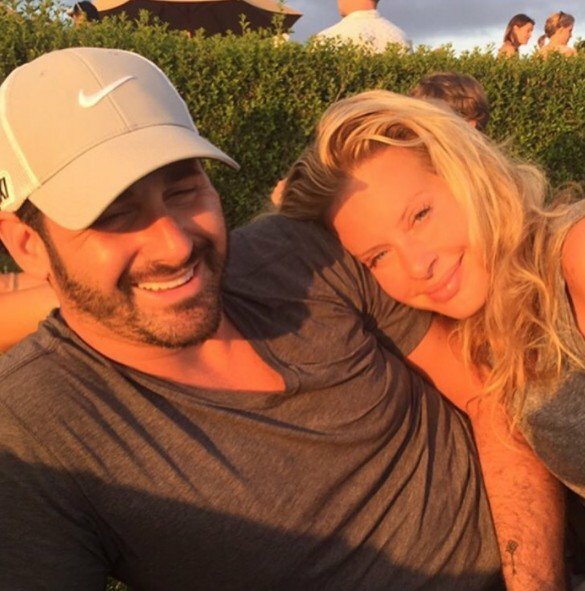 Dina Manzo Confirms Engagement, But Are She & David Cantin Already Married? Congratulations are in order for the Real Housewives of New Jersey alum Dina Manzo. She recently revealed that she and longtime David Cantin are engaged. She actually shared that they got engaged twice and they are actually both rocking rings. So does this mean that Dina is a wife once again? She hasn’t confirmed, but that could be the case. I still can’t believe what happened to Dina Manzo and her boyfriend David Cantin. The story is just truly horrific. The couple was burglarized, bound together, and beaten up a little over a week ago. The terrible incident went down in New Jersey after the couple come back to celebrate Teresa Giudice’s daughter Audriana’s communion. Those of you have been watching Real Housewives of New Jersey from the beginning probably recall that Teresa asked Dina to be the godmother to the youngest Giudice daughter during the show’s second season. Whenever Dina Manzo and Caroline Manzo are brought up in conversation, my mind immediately moves to the mysterious feud between the former Real Housewives of New Jersey stars. With that said, I couldn’t help wondering if Dina and Caroline were in touch after Dina and her boyfriend David Cantin were beaten and burglarized over the weekend. As of now, there’s no confirmation on whether or not the estranged siblings have interacted, but Caroline and her brother Chris Laurita did speak out about the tragedy and they have nothing but kind words for Dina. 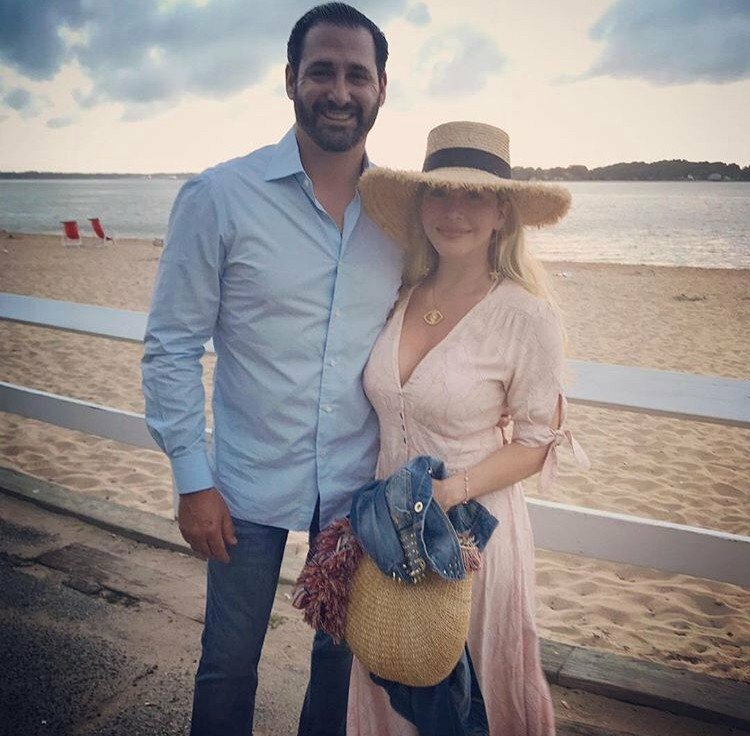 Original Real Housewives of New Jersey cast member Dina Manzo and her boyfriend David Cantin were victims of a horrific home invasion over the weekend. The story is just horrible. Thankfully, both Dina and David are alright, but they endured a truly awful experience.